Lynchburg, VA (August 29, 2018) – 419 Fund, a 501(c)3 non- profit Christian Crowdfunding organization, is trying to raise awareness of Philip Zodhiates’ conviction. 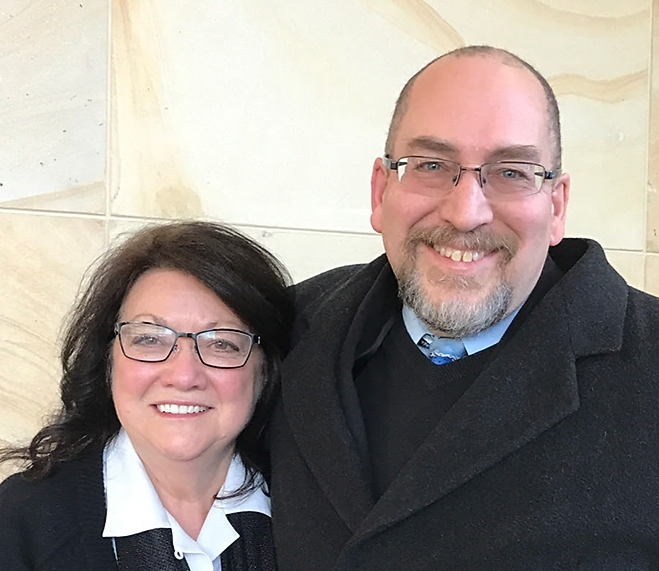 Philip Zodhiates, Christian businessman and conservative icon, has lost the appeal of his conviction for helping Lisa Miller flee the country with her daughter, Isabella (United States of America v. Philip Zodhiates, Case #17-839-cr). His sentence is 3 years in federal prison. 419 Fund is hoping to raise awareness of this situation, generate both more and financial support, and pull together a petition large enough to warrant consideration for a pardon from President Trump for all parties involved. In 2000, Lisa met Janet Jenkins and they went to Vermont to enter into a civil union because at the time, Vermont was one of a few states that had legalized civil unions. They returned to Virginia to establish residency and wanted to start a family, so Lisa was artificially inseminated and on April 16, 2002, Isabella was born. Lisa was committed to raising her daughter according to Christian principles and to leave the gay lifestyle. Because Lisa is the birth mother of Isabella who was born in Virginia, and Lisa’s name is the only parent listed on the birth certificate, Frederick County (VA) Circuit Court Judge John Prosser declared Lisa to be Isabella’s only mother in September 2004. There ensured a tug-of-war between Virginia and Vermont laws with Virginia finally giving jurisdiction to Vermont (Court of Appeals of Virginia, Lisa Miller v. Janet Jenkins, Record No. 2405-08-4). Despite Lisa and Isabella being Virginia residents, Isabella being born in Virginia, Lisa being the only parent on Isabella’s birth certificate and Virginia having a Marriage Amendment stating that only marriages between one man and one woman would be recognized in the Commonwealth of Virginia as legitimate family relationships (Marshall-Newman Amendment, Section 15-A of Article 1), the Virginia Court deferred to Vermont. 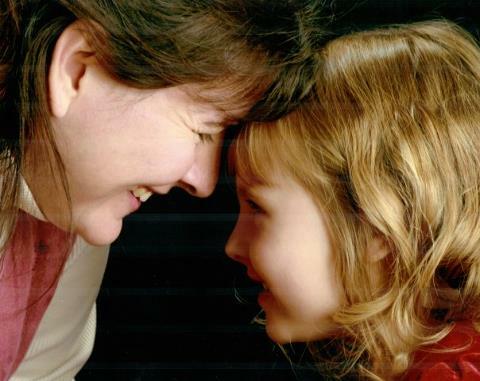 As a mother, Lisa felt an obligation to Isabella to protect her and raise her according to her Biblical beliefs. The court system was not protecting Lisa or Isabella. Isabella was an energetic, outgoing, loving child. After the Vermont Family court ordered visits with Janet, Isabella’s behavior changed. She became insecure, clinging to her mother, wetting the bed, talking suicide and asking her mom if she had to see that “strange” lady again. There had been a 2-year gap between the time Lisa had left the gay lifestyle and when visitation started, and there had been no contact between Isabella and Janet. In fact, Janet had refused to adopt Isabella twice. The court system was giving Lisa and Isabella no relief, and Lisa felt threatened, and her last resort was to leave the country. 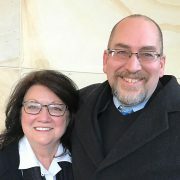 This case has been in the court system for the past 14 years with convictions of Lisa; Timo Miller (no relation), Mennonite missionary to Nicaragua; Ken Miller (no relation), Mennonite Pastor; and Philip Zodhiates, Christian businessman, for International Parental Kidnapping. The three Christian men were convicted of aiding in the parental kidnapping of Isabella. Timo Miller was arrested when he traveled from Nicaragua to the United States to attend a wedding; Ken Miller served a 27-month prison sentence and was released on March 6, 2018; Philip Zodhiates’ appeal was denied, and he is waiting his surrender date to start serving a 3-year sentence in federal prison. In 419 Fund’s opinion, this is a case of religious persecution. Lisa became a born-again Christian and decided to leave the same-gender relationship, dissolve the civil union and raise her daughter according to Biblical principles, including keeping her daughter from reading the book, “Heather Has Two Mommies,” which Miller says is indoctrination into a gay lifestyle. The three men who aided Lisa are Christians, including Philip Zodhiates. Janet Jenkins has been aided by the ACLU and Southern Poverty Law Center. According to 419 Fund, the gay lobby is using this case as their “poster child,” and this is the Roe v. Wade of the gay lobby. When the “parental kidnapping” happened, Lisa had full custody of her daughter with no restrictions on travel. 419 Fund believes there was no crime committed, and this is a case of criminalizing Christianity in America and unless the U.S. Supreme Court accepts this case, it looks like a prison sentence for Mr. Zodhiates. 419 Fund, a 501(c)3 non-profit Christian Crowdfunding organization, is trying to raise awareness of this situation and raise funds for Philip’s attorney’s fees. The 419 Fund is a crowdfunding site that provides an opportunity for Christians to support one another for legal, medical, scholarship, missions and more. 419 Fund was conceived and created to help Christians lift and ease fellow Christians’ financial burdens. 419 Fund approves opportunities for funding including legal fees, court costs, attorney’s fees, fines, individual medical needs, supporting pro-life organizations, and providing aid after natural disasters. Fundraising can also be used to generate scholarships for deserving college students, or to gain financial support for missions and missionaries. 419 Fund is a non-profit organized under laws of the Commonwealth of Virginia. For more info: https://www.419fund.com. Email at info@419fund.com. Harm will be short lived! Does Philip’s conviction affect me?